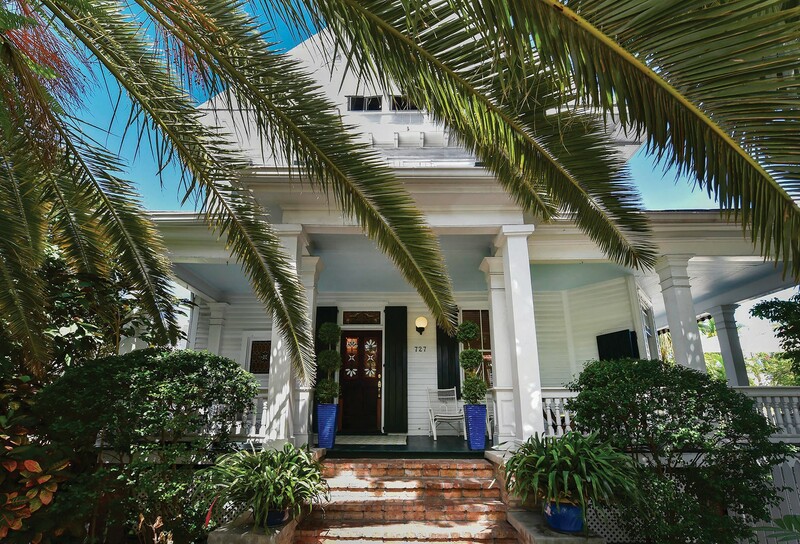 This elegant late-1800s residence showcases Key West Old Town architecture at its finest and is just a short stroll away from the Historic Seaport, The Key West Theater, The Studios of Key West and iconic Duval Street. 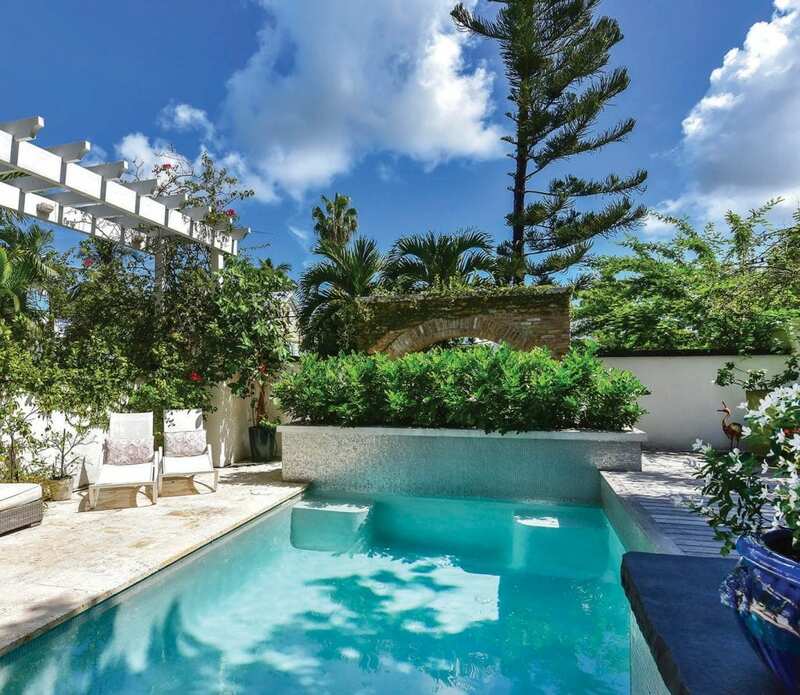 Beautifully restored (it won the Historic Renovation Star in 2010) and ideal for entertaining in grand style, it has ample seating areas, private porches overlooking a lushly landscaped backyard and a saltwater pool that can be heated and cooled. 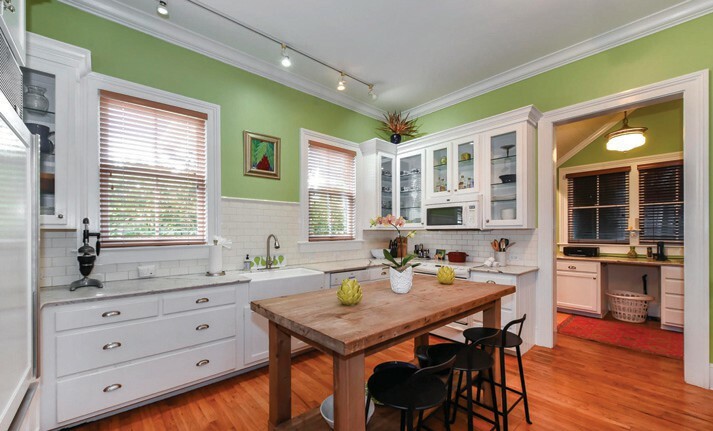 The four-bedroom, 3½-bath home boasts a dramatic stained glass entryway, light-filled rooms with 12-foot ceilings, pocket doors and lovely hardwood floors throughout. Enjoy gatherings in the spacious open kitchen/living area with adjacent formal dining room. 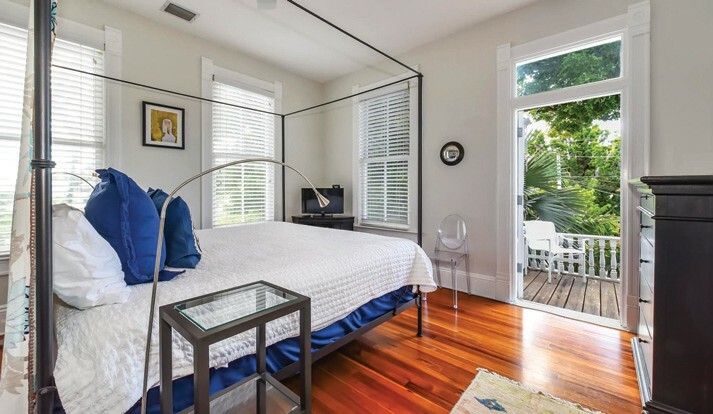 The second level has the master bedroom and ensuite bathroom with a private balcony, plus two guest rooms and a bathroom filled with natural light from numerous windows.